Games developer DICE has this week as expected made available the latest update for Battlefield 1 via the Spring Update which is now available to download and play. The latest DLC brings with it a number of new features including the first wave of Platoons, bug fixes, and balance tweaks says DICE. – Tag – This is required and consists of 1-4 alpha-numerical characters. Tags are not exclusive. – Description – This is optional and can be up to 256 characters long. Use this to describe your Platoon however you see fit. – Emblem – You can choose an emblem for the Platoon from your own personal Emblem gallery. 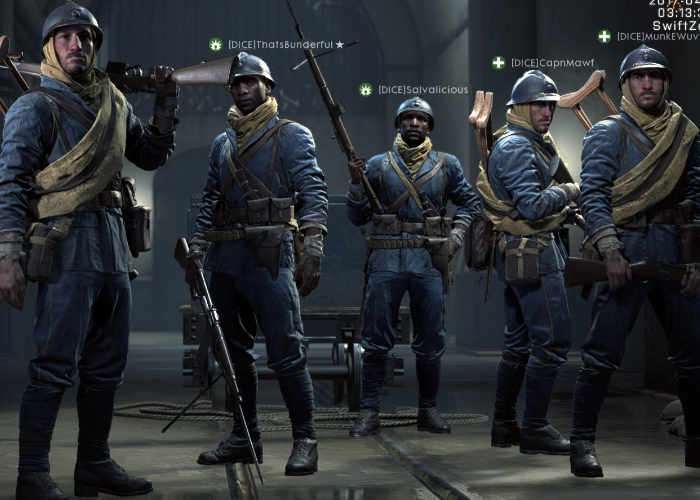 The emblem is then “copied” to the Platoon, meaning that if you later update your own emblem, it’s not automatically reflected in the Platoon emblem.